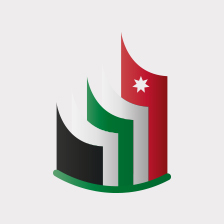 The President of the Council, Dr. Mustafa Hamarneh stated that the council, given its consultative role, is aiming to gather consensus with regards to the Buildings’ Regulation in Amman. 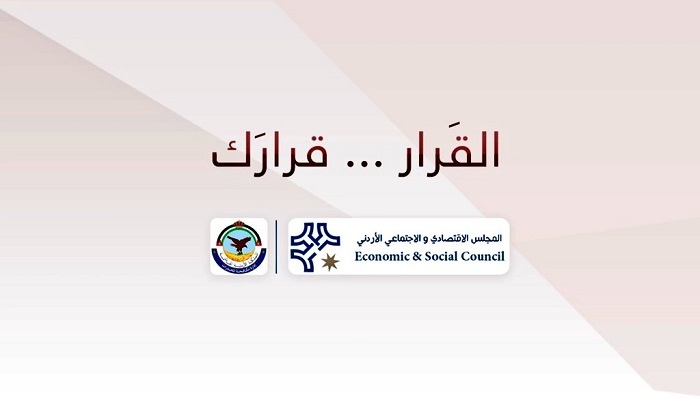 This comes following the council’s previous efforts with regards to The Building’s Regulation for Municipalities for the year 2016, which resulted in consensus reached amongst the various participants. 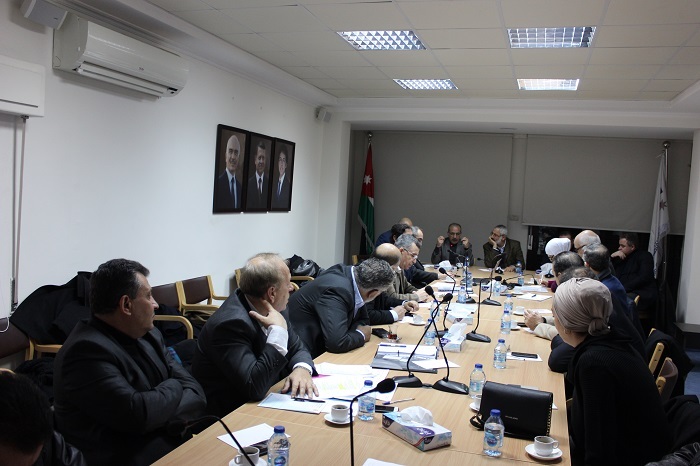 The session discussing the Buildings’ Regulation in Amman was attended by the Minister of Municipal Affairs, in addition to experts representing the Ministry of Municipal Affairs, the Greater Amman Municipality, the Jordanian Engineers Association, the Jordanian Construction Contractors Association, Jordan’s Architects Association, and Private Hospitals Association and by independent engineering consultants. 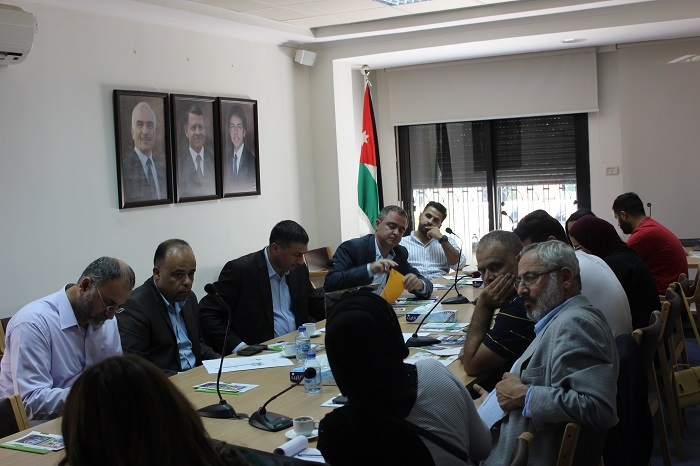 In the session, Dr. Hamarneh emphasized the need to consider and keep in mind the architectural and cultural identity and heritage of the capital Amman. In addition to the importance of encouraging investment in the construction and housing sector; which will contribute to creating new jobs and stimulating economic growth while providing decent housing for low income households.